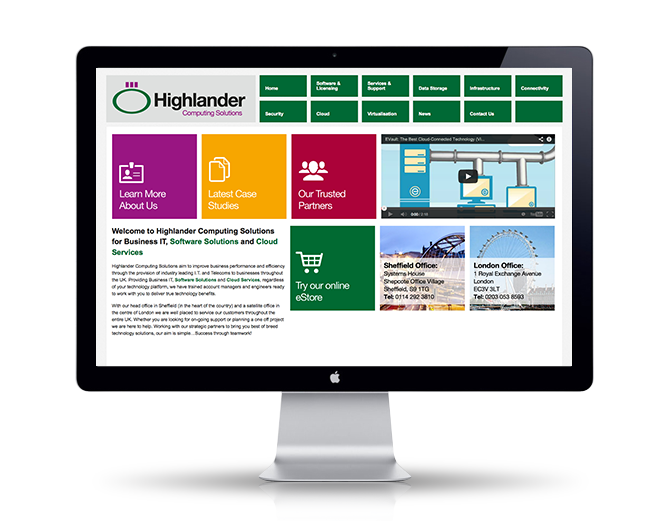 We were asked to offer our services to Highlander last year and design and build a new website for the company. Our relationship has since grown and we are working on many exciting projects. Now we are all happy we can move forward and get on with the hard part, the construction of the website. Within a few days the site will be complete and working. We upload your website to the internet and set it live. The site will be search engine friendly and submitted to the main search engines with so it can be visible to the world. Why use wordpress for websites?